Our agreements form an integral part of the reason why so many licensees choose Trust Inns as their business partner. With excellent deals such as £60 discount on barrelage, free of tie on wines, spirits and minerals, assignability after 12 months and competitive rents in line with the Code of Practice, you can be sure that Trust Inns is the right choice for you. We offer a range of agreements ranging from 1, 3 and 10 year leases to suit all level of pub business operators. We currently have two types of lease agreement available; the Trust Inns’ Business Development Lease (3 year and 10 year terms), and a 1 year Tenancy Agreement. Our 1 year Tenancy Agreement is ideal for those licensees who may be uncertain about the commitment of taking on a pub for the long term. It enables new tenants to “stick their toe in the water” with all the benefits of a longer term agreement. With all Trust Inns’ tenancy and lease agreements you must read the lease agreement documentation for yourself. We strongly recommend that you take professional advice to ensure you are fully aware of and understand the responsibilities, requirements and the contract that you are about to enter into. A summary of the key benefits of each agreement is below. Trust Inns would talk you through the relevant agreement in more detail upon application. *Your BDM will provide you with a full breakdown of both Trust Inns’ and your own responsibilities for repairs in your pub. 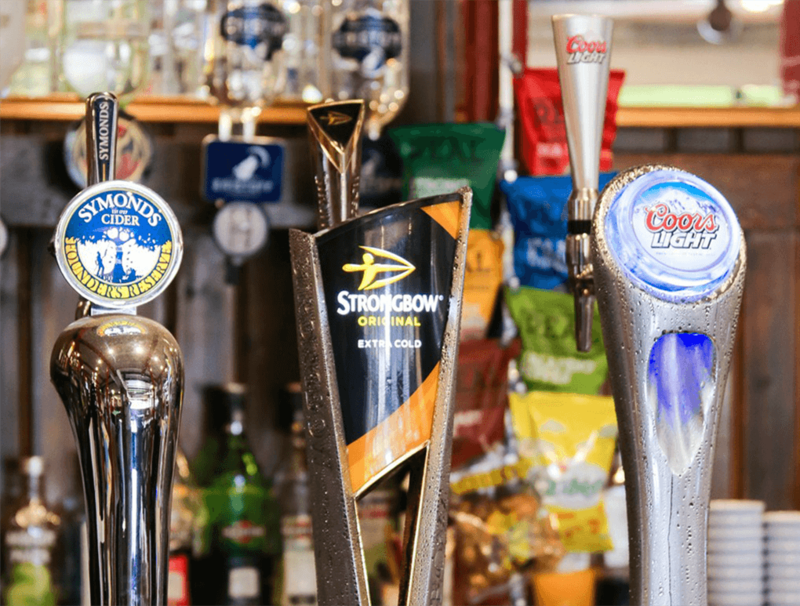 Unless specified otherwise, and as part of each agreement you will be obliged to purchase your draught beers, lagers, real ales and ciders as well as packaged lagers and ciders, alcopops and perry from our nominated suppliers. A copy of our full price and product list is available here to download. All prices quoted are the full WSP and do not take into account any barrelage discount you may be eligible for. For more information please speak to the Business Development Manager.